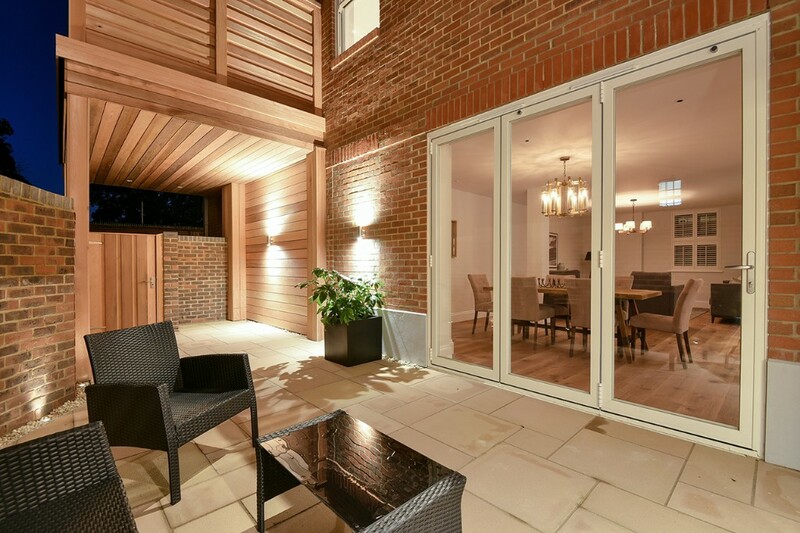 Please see some options and examples of our Aluminium Bi-folding Door range. 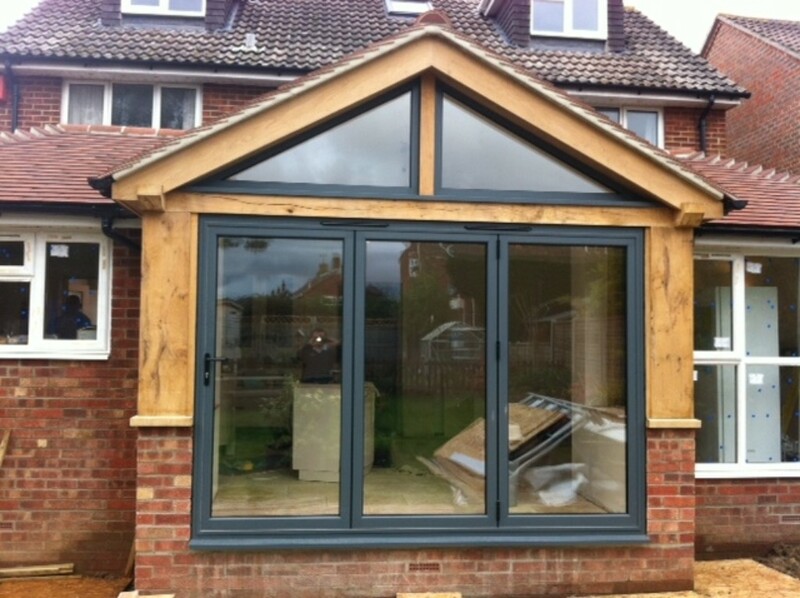 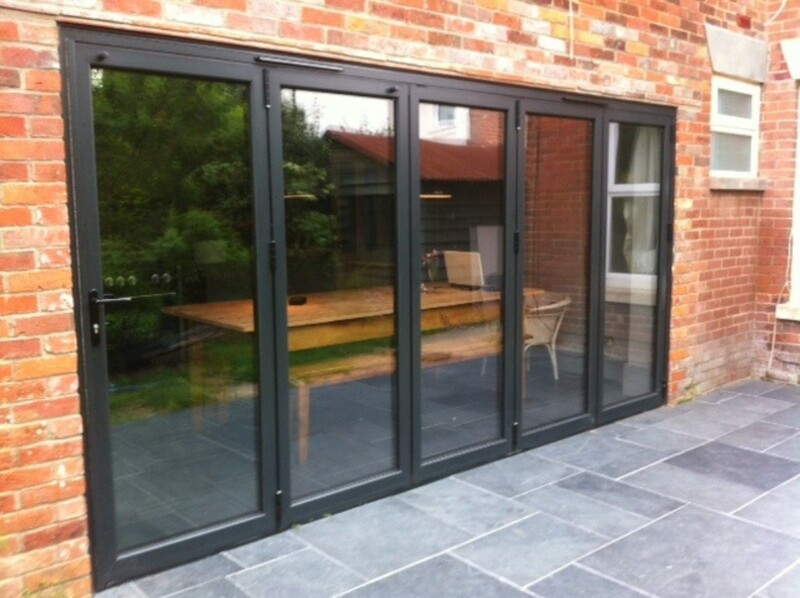 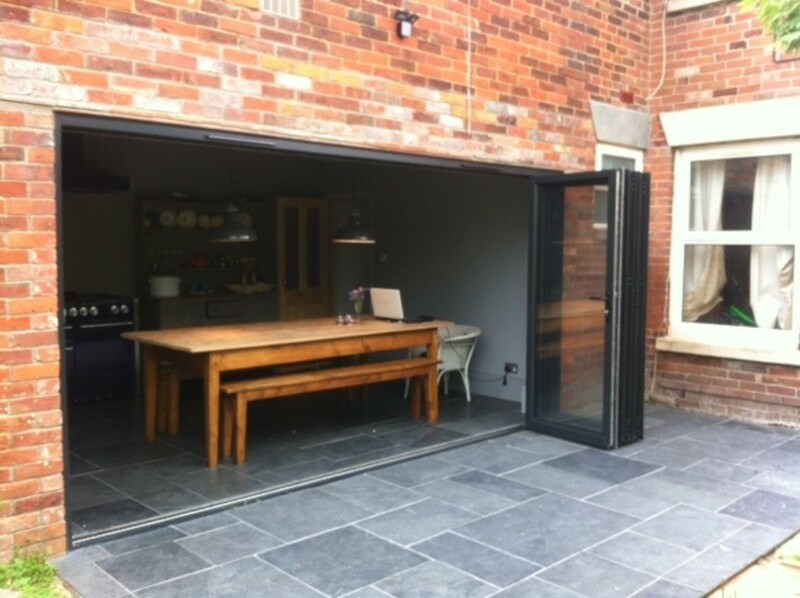 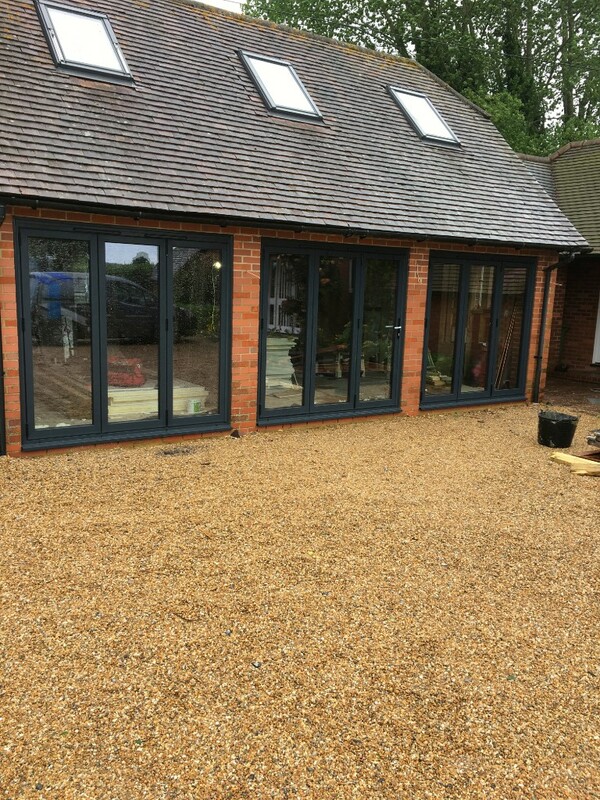 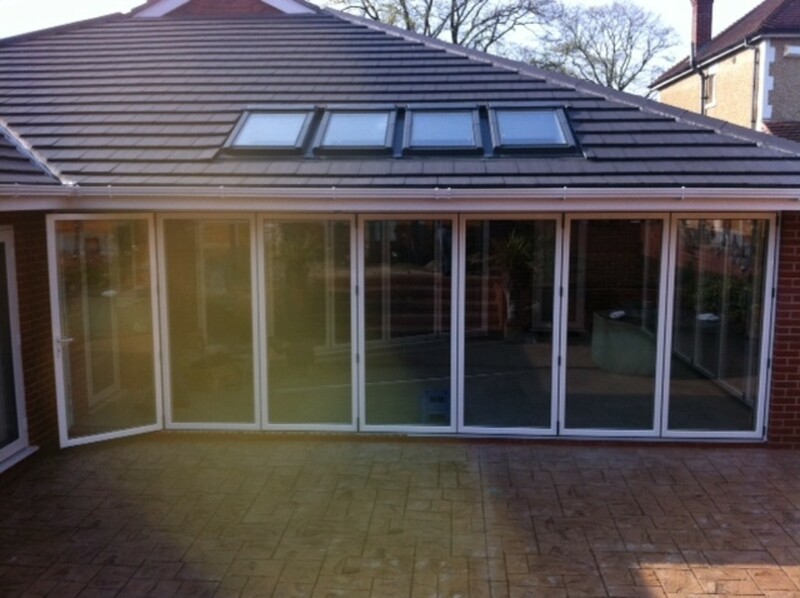 Our Aluminium Bi-folding doors are made to measure and are strong, secure and thermally efficient. 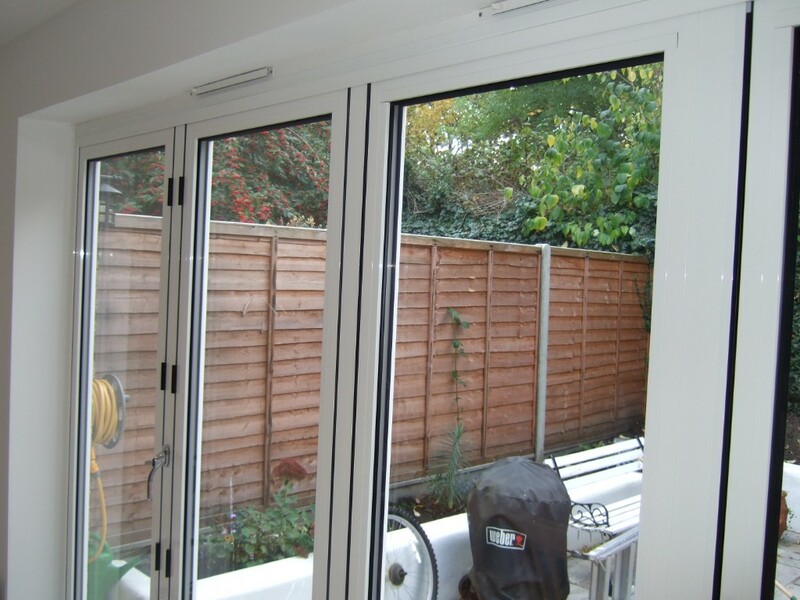 This security continues even when they are open, as the magnets will hold the doors in an open position preventing them from slamming shut in the wind. 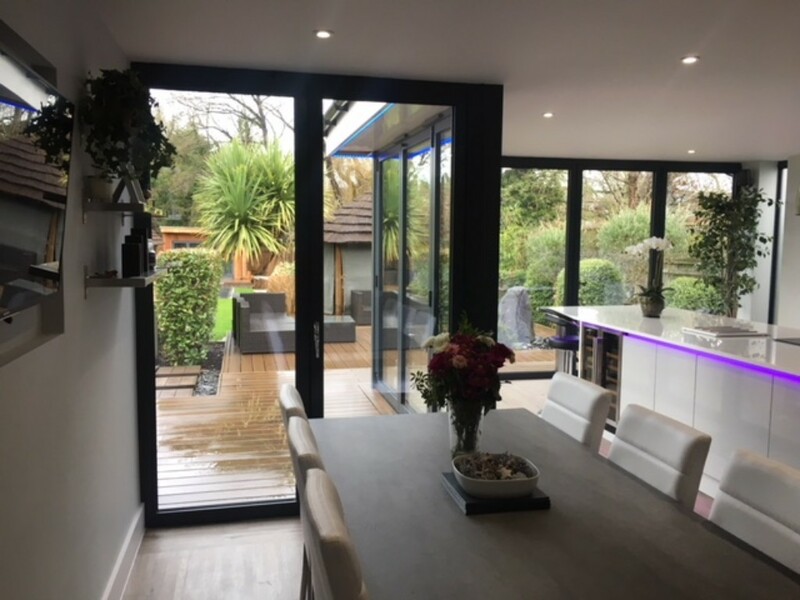 They can be made as wide and tall door panels providing fewer panels in wider doors and the result of which is more glass, a brighter space and a thinner and more elegant frame. 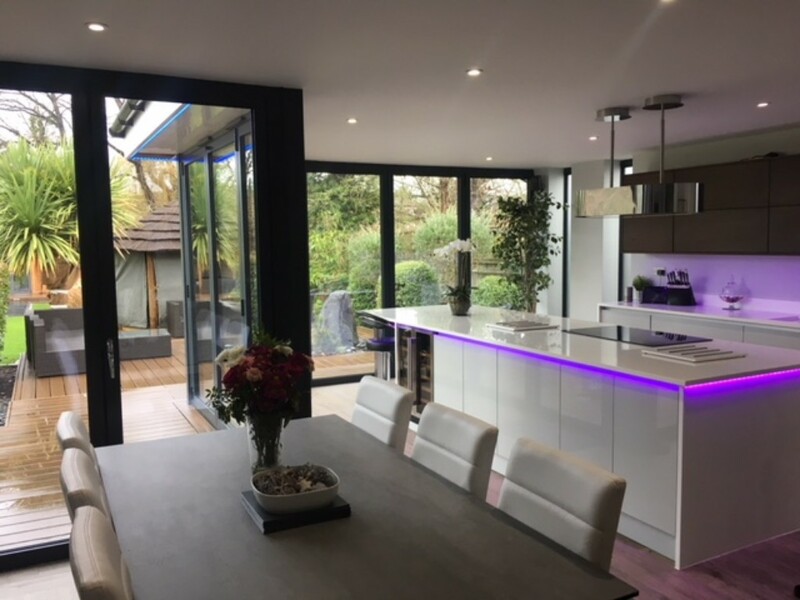 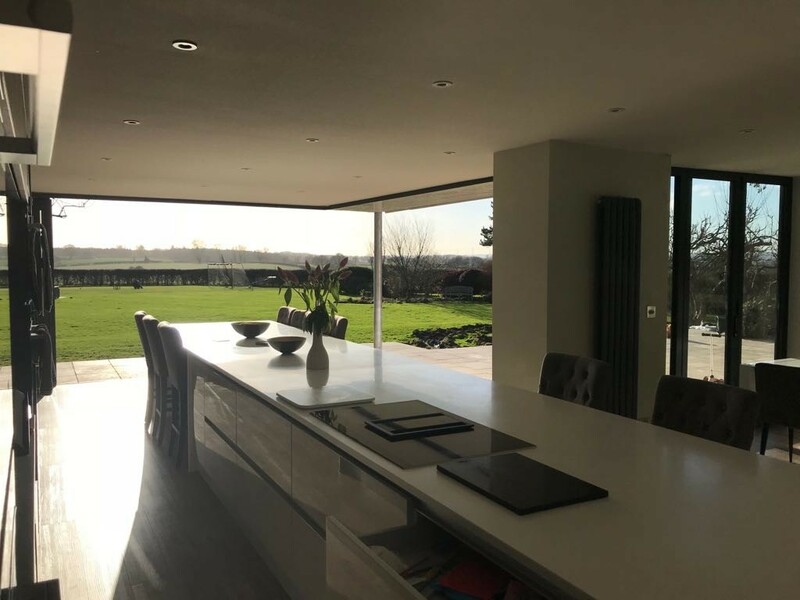 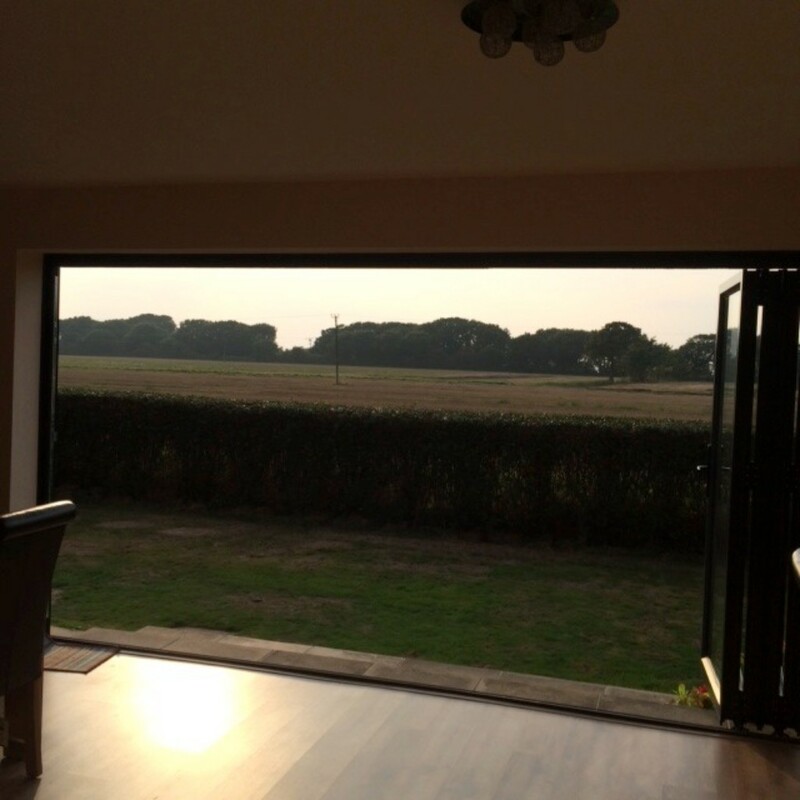 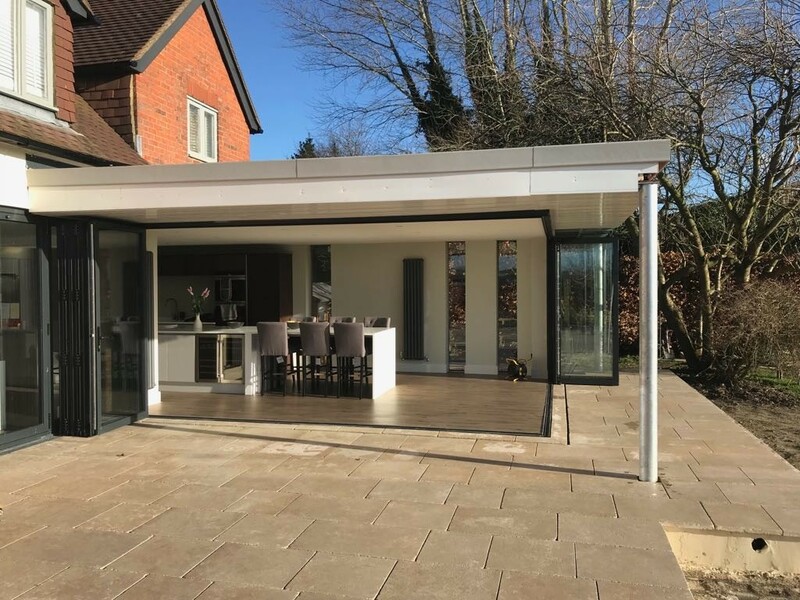 Corner bi-folds can be fitted if you wish to really open up your space, allowing the right angle that was once there to become invisible when opened, and the room to be fully joined part of the outside space- this is only achievable with a combination of odd and even configurations. 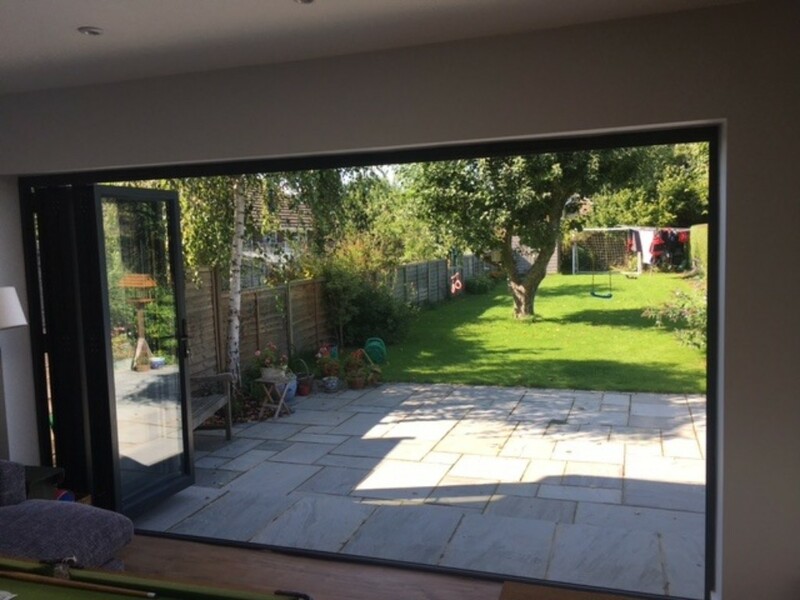 For the ultimate in bi-fold elegance we offer a concealed hinge door, ensuring that no hinges are seen to impede on the flow of the design. 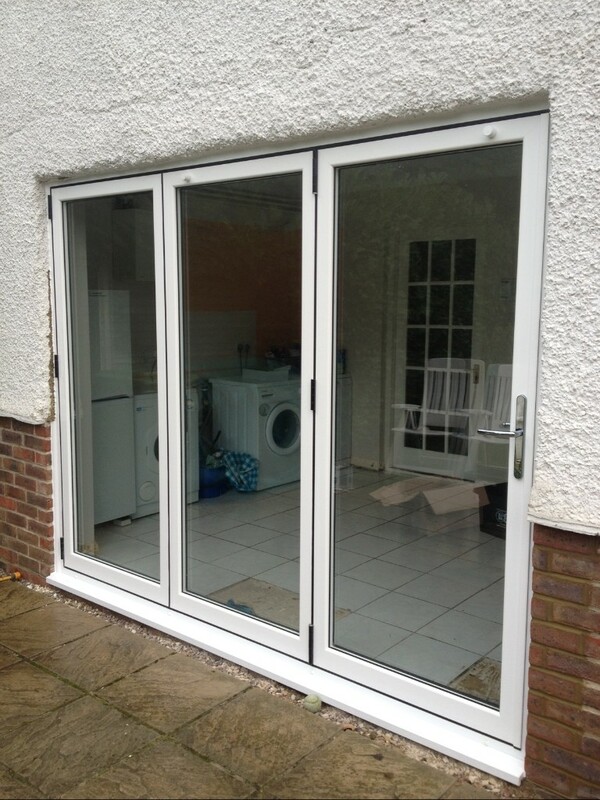 With this door comes a unique flush line handle which runs in to the door to maximise the sleek appearance. 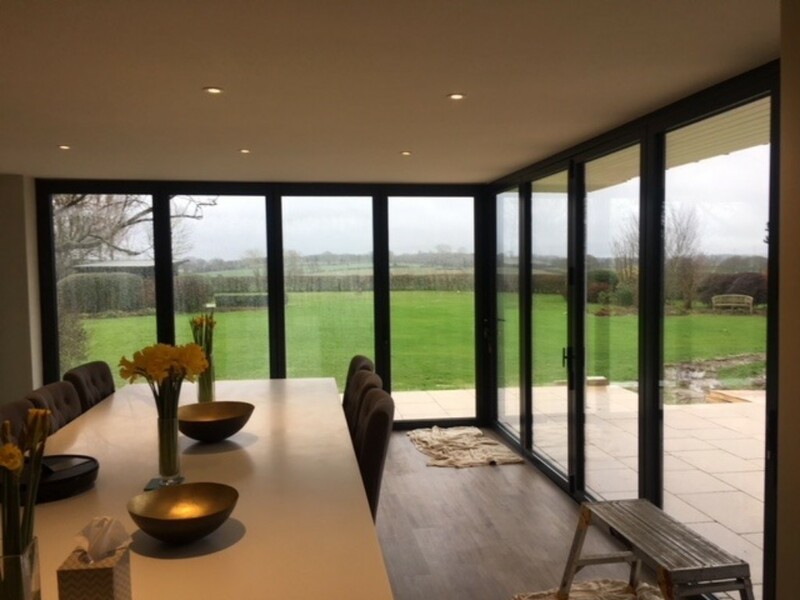 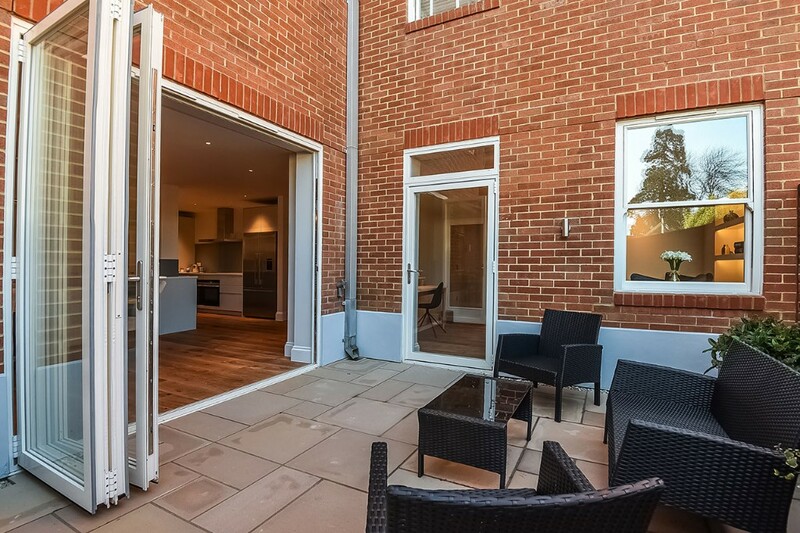 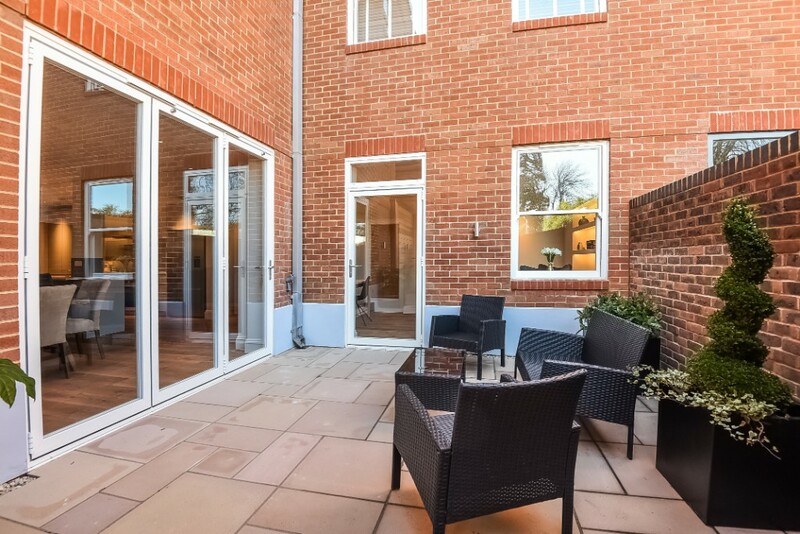 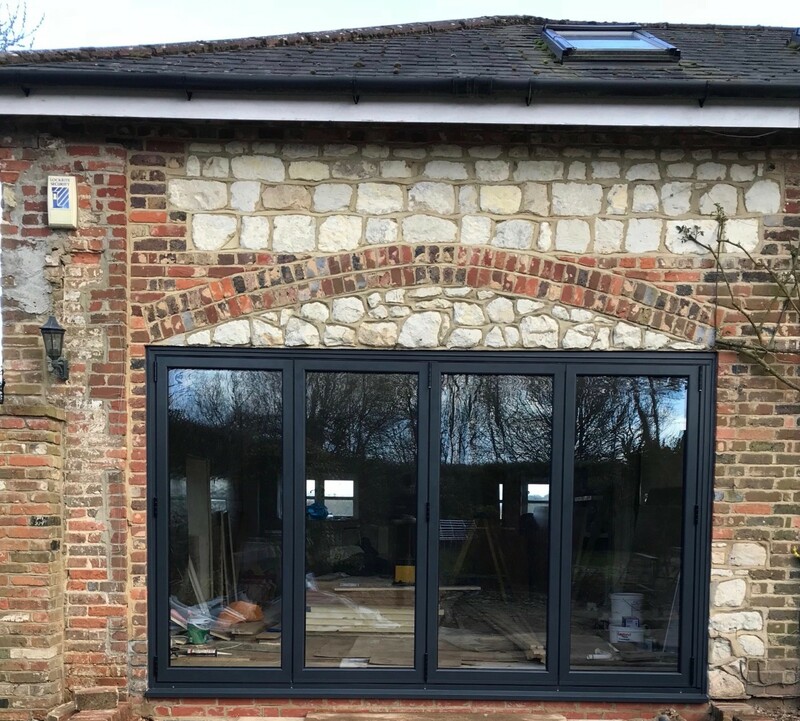 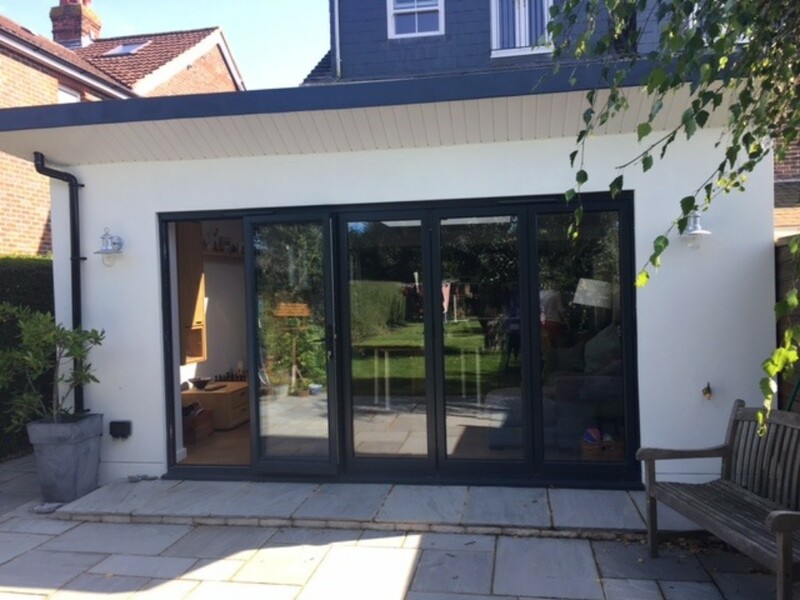 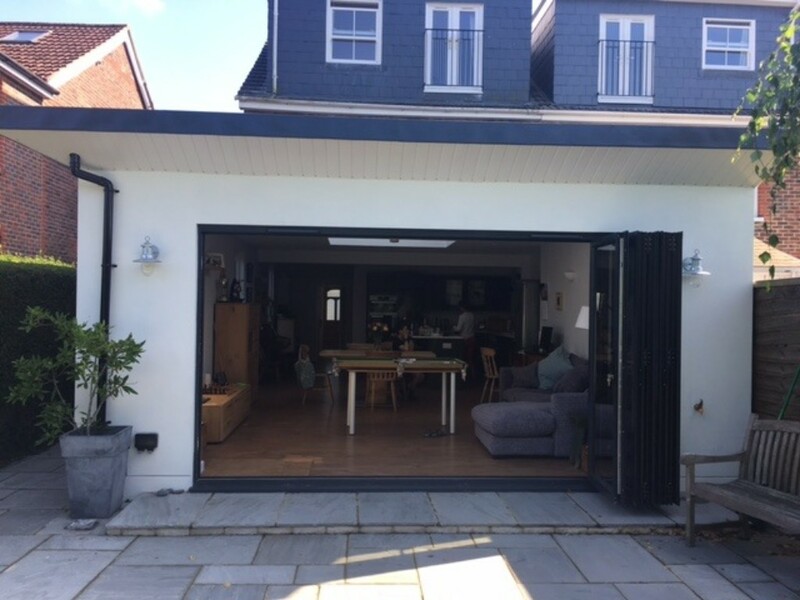 The latest bi-folding door meeting style is a mere 96mm compared with the average 140mm, so this is the perfect option for someone who is really opting for a maximised glass area. 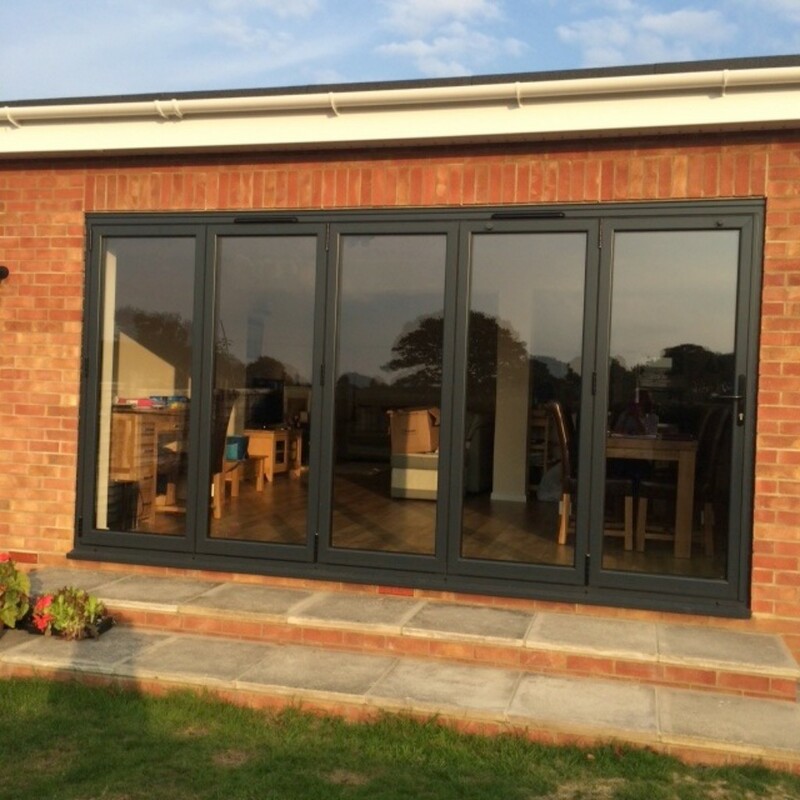 Please contact us for information on the individual bi-folding door ranges we have on offer. 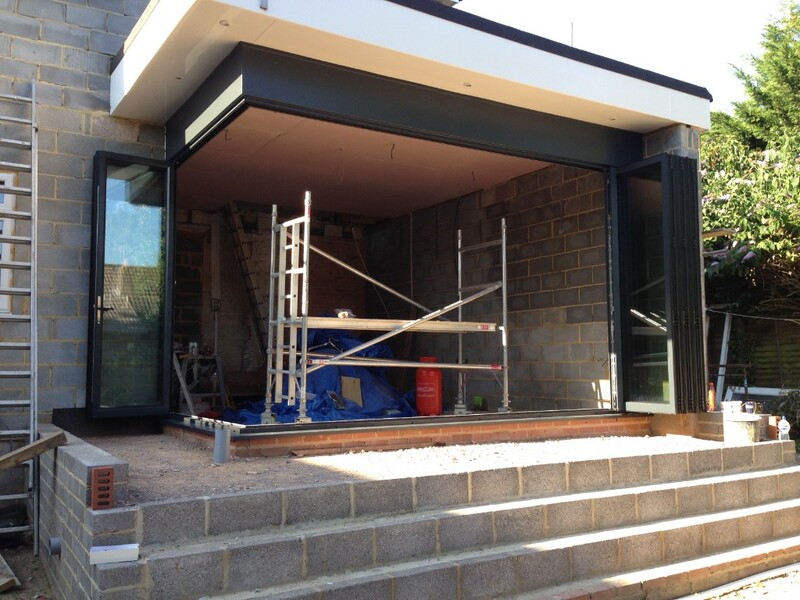 Emperor Concealed for its sleeker appearance. 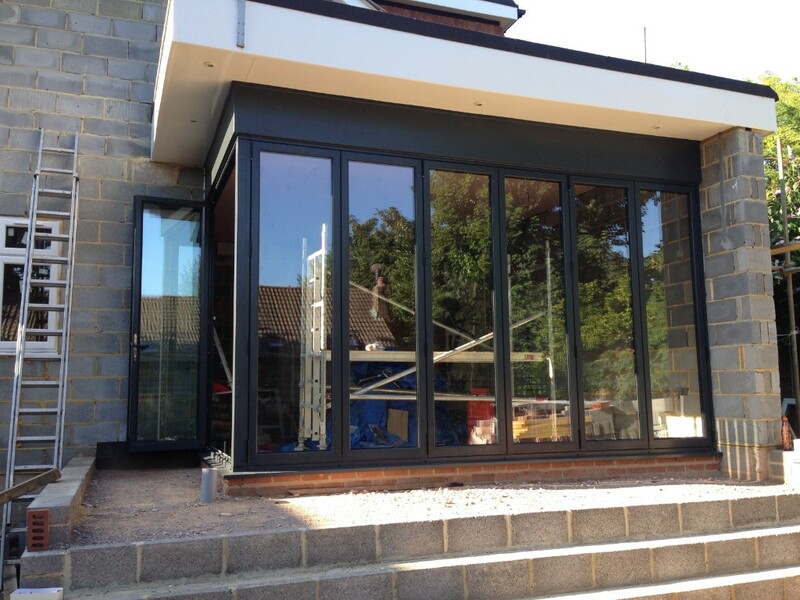 The Continental Bifold - Our only Bifold that will allow you to go cornerless with a floating corner post.